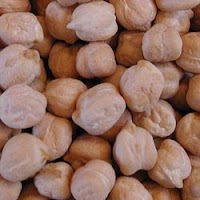 Chana futures are trading higher on Wednesday supported by firm trend in local mandis amidst moderate trading activities. The commodity prices are getting good support from low arrivals however absence of demand may prevent the rates from moving up significantly in the coming days. The contract for February delivery was trading at Rs 2656.00, up by 0.30% or Rs 8 from its previous closing of Rs 2648.00. The open interest of the contract stood at 66320 lots. The contract for March delivery was trading at Rs 2729.00, up by 0.63% or Rs 17 from its previous closing of Rs 2712.00.